A man was sentenced to 12 months in jail for creating unnecessary terror when he made a fake bomb threat. Neil Mcardle was set to marry his fiancee, Amy Williams, but he forgot to reserve the location, St. George’s Hall in Liverpool. 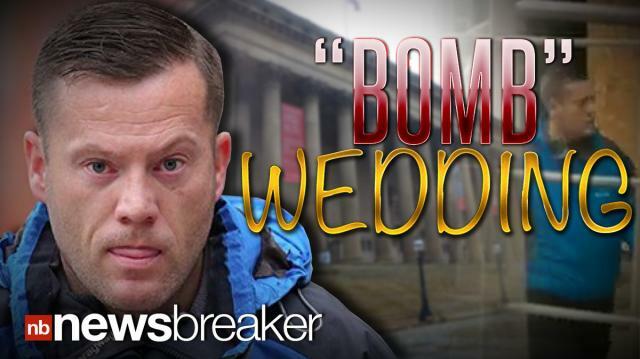 Instead of fessing up, Mcardle called in a bomb threat - the day of the wedding with his fiancee in her wedding dress! Mcardle was arrested the same day and surprisingly, he and his fiancee are still together.